Hey hey! 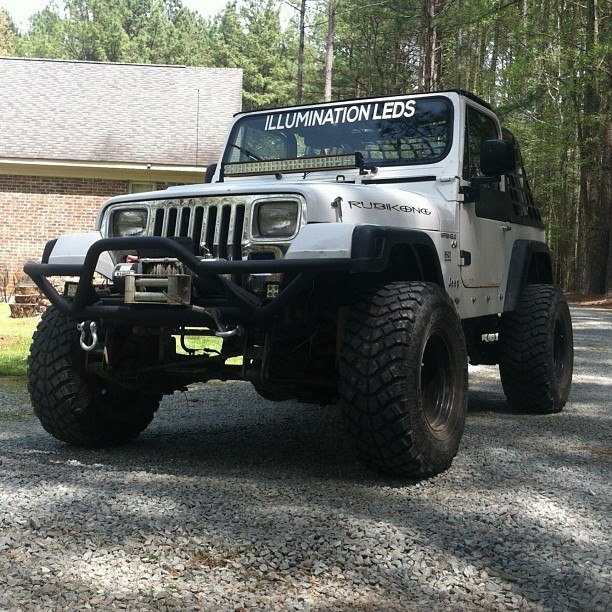 You want the best offroad lighting out there, and you want to save as much money as possible, we can fix that. 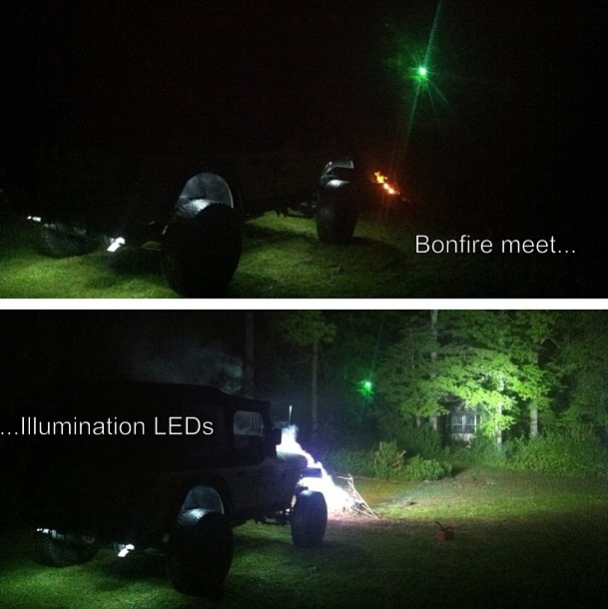 IllumiNATION LEDs is a small business that I started with another fellow not long ago. 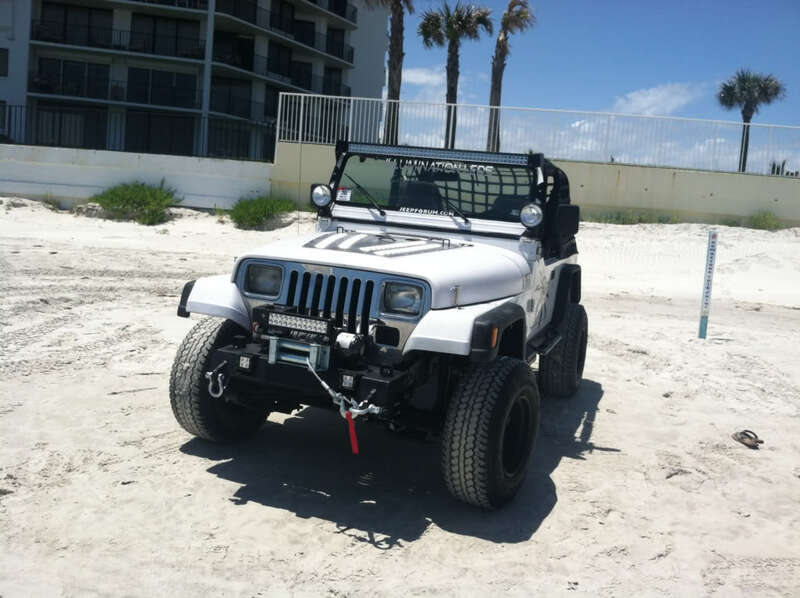 We design, test and sell our own version of a rigid-esque light bar. 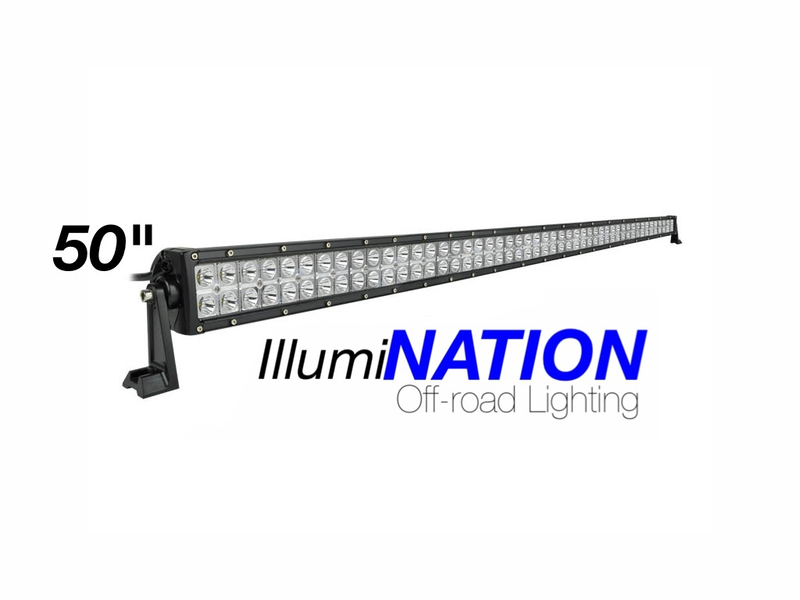 If you want amazing lighting at an unbeatable price, we are your guys!